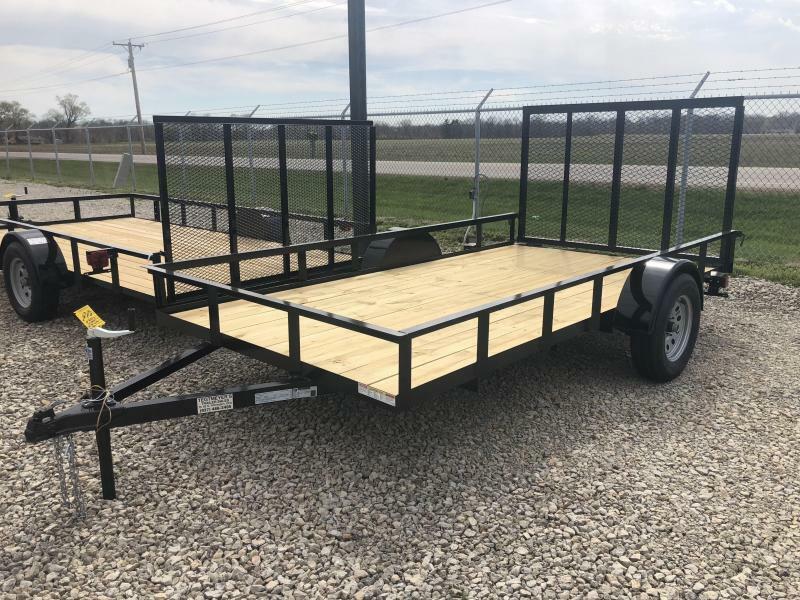 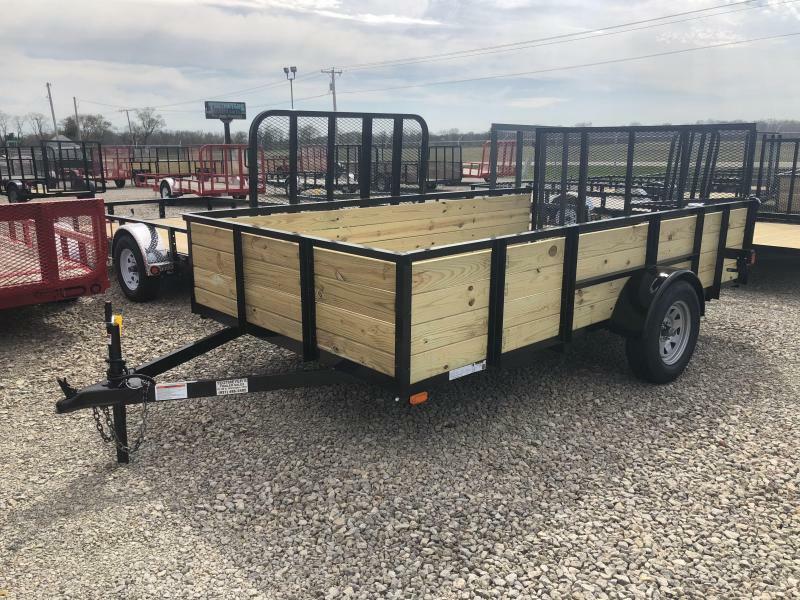 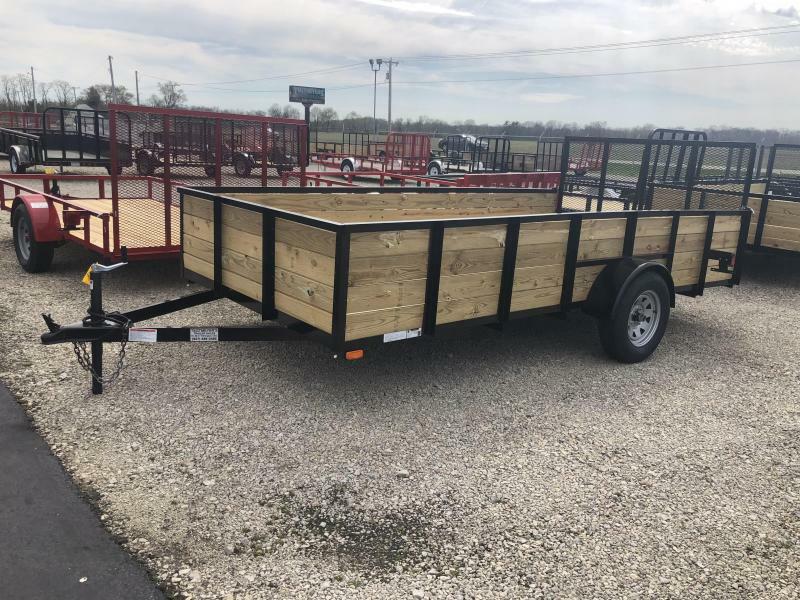 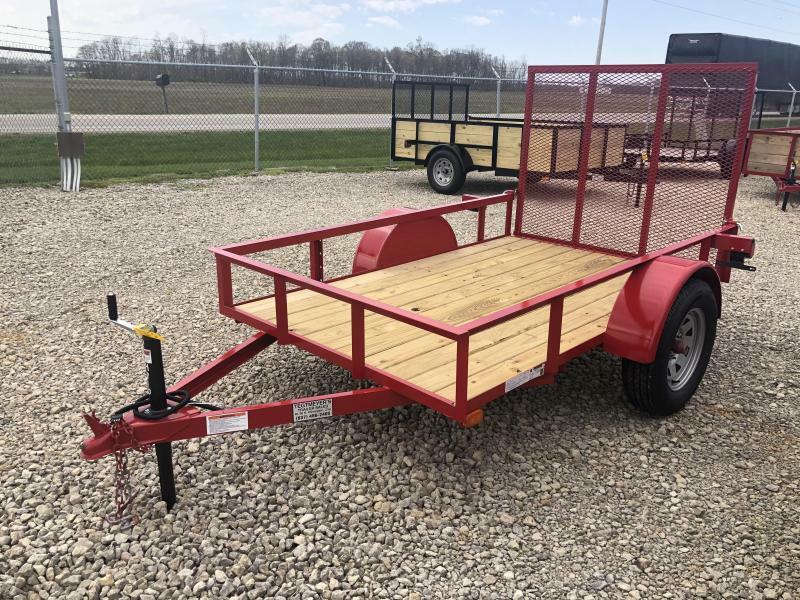 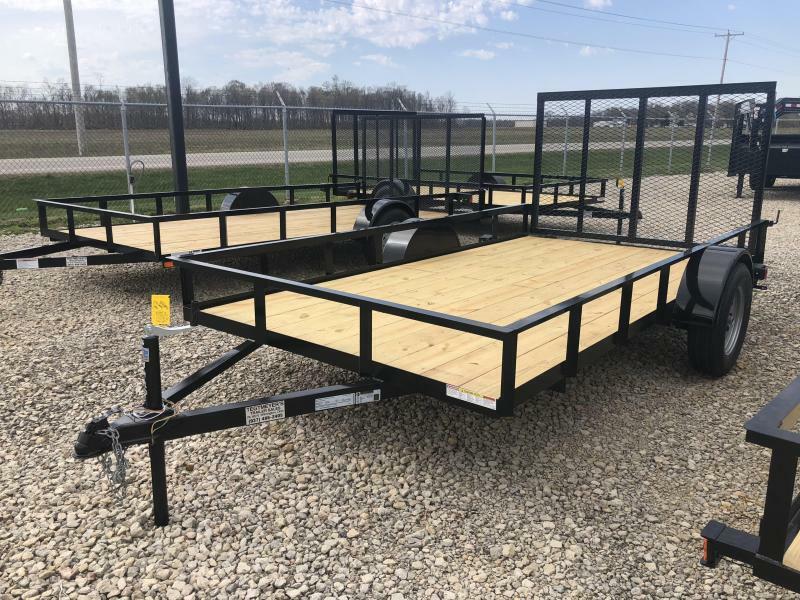 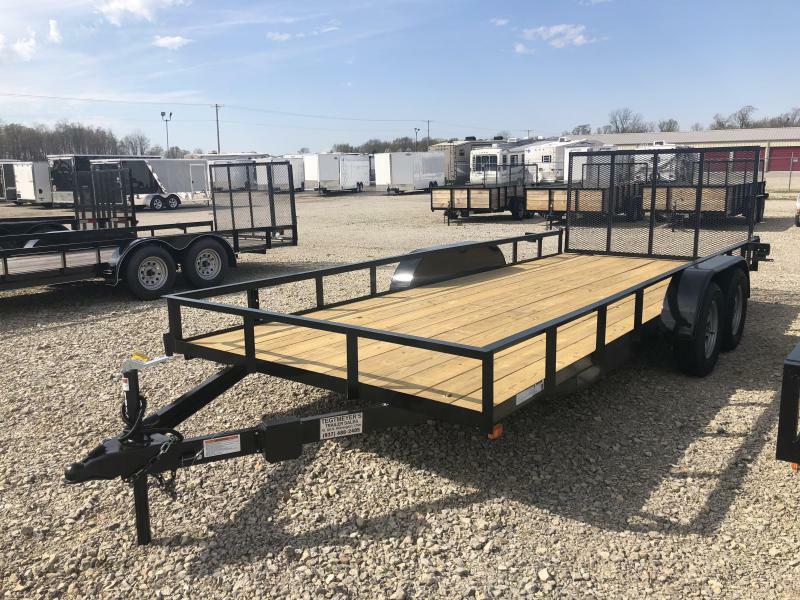 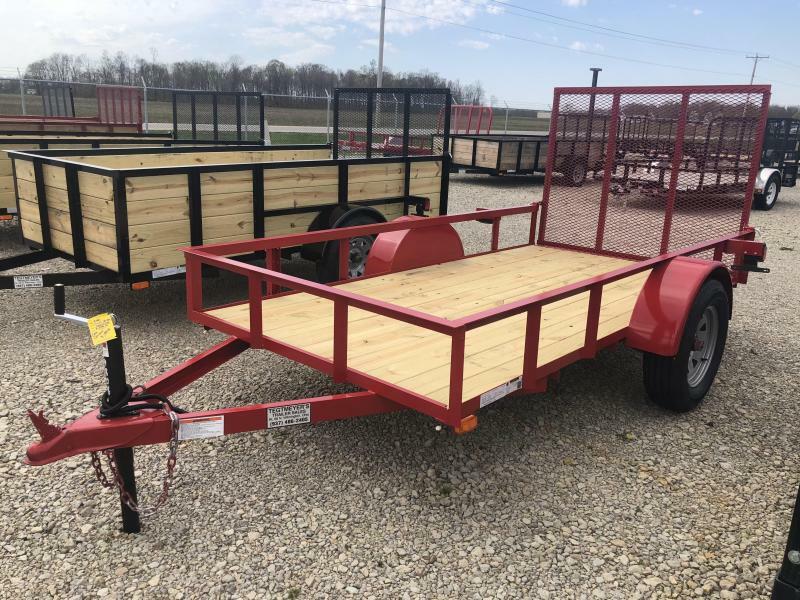 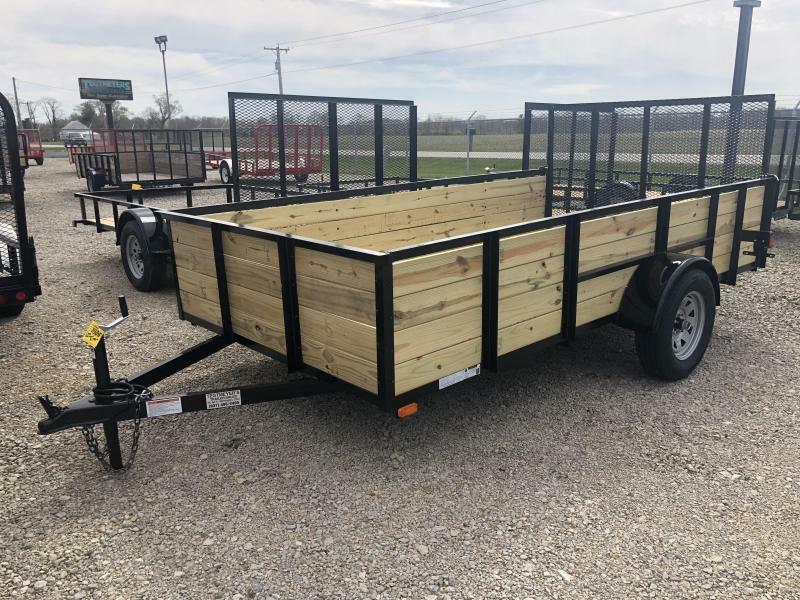 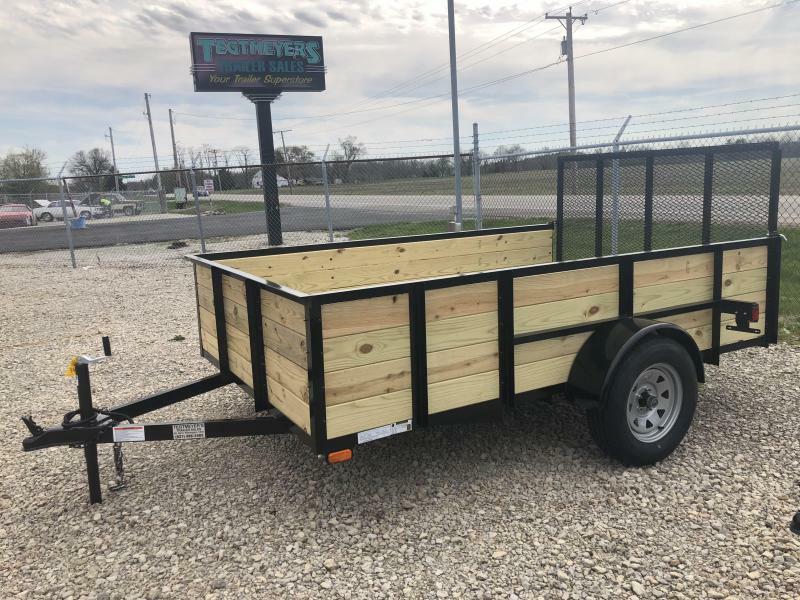 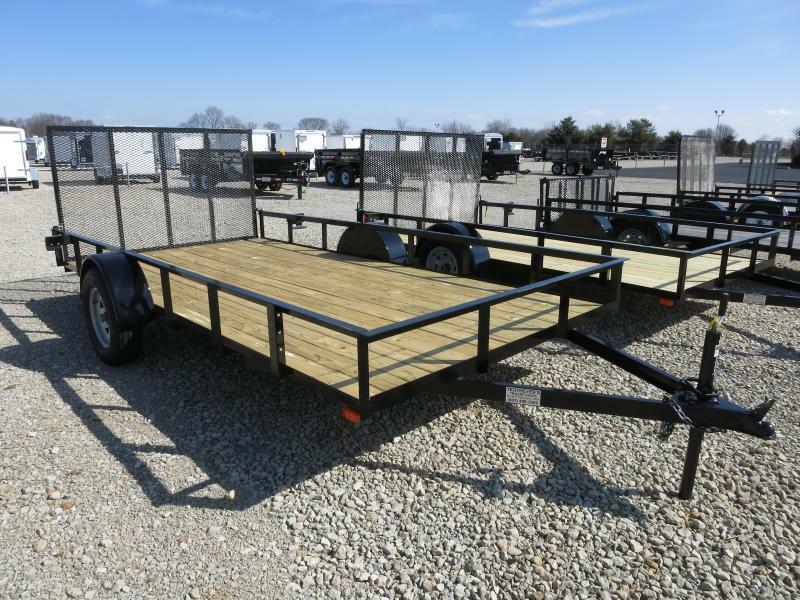 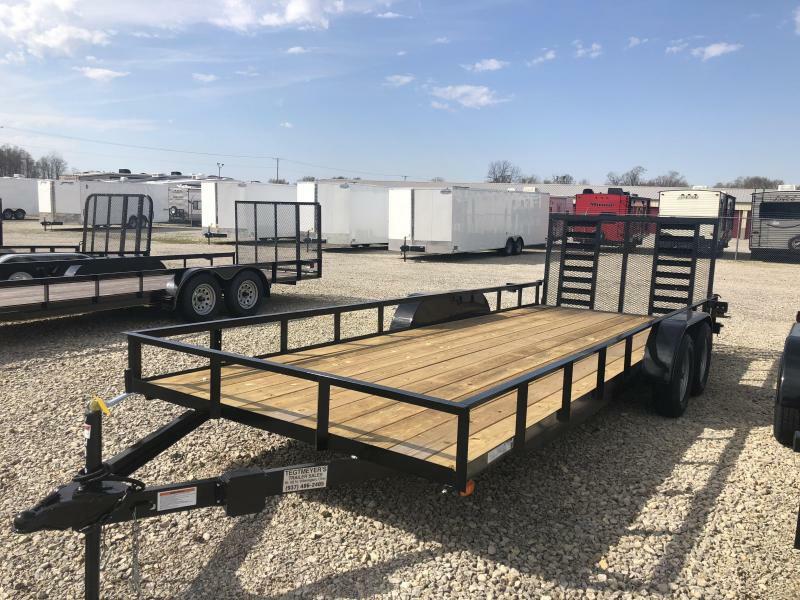 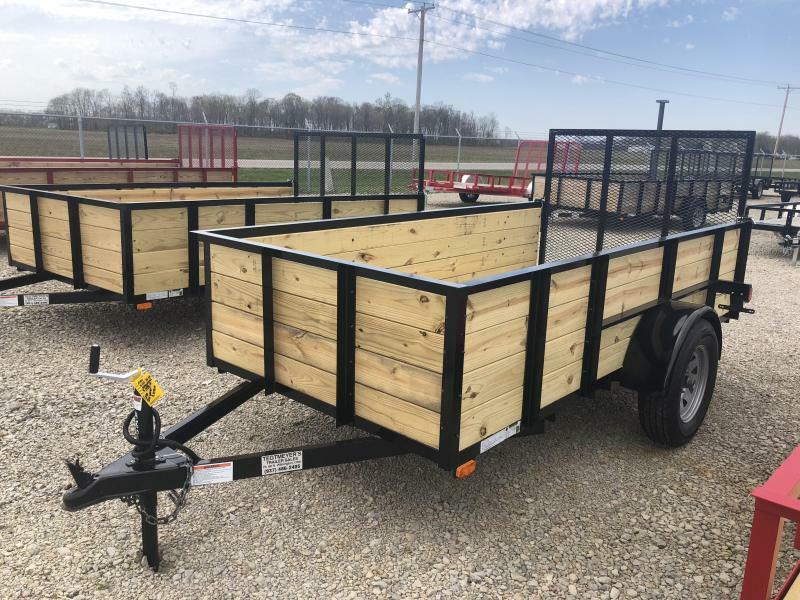 Used Utility trailer is 1991 model with brakes, extra wide, ramps & storage options. 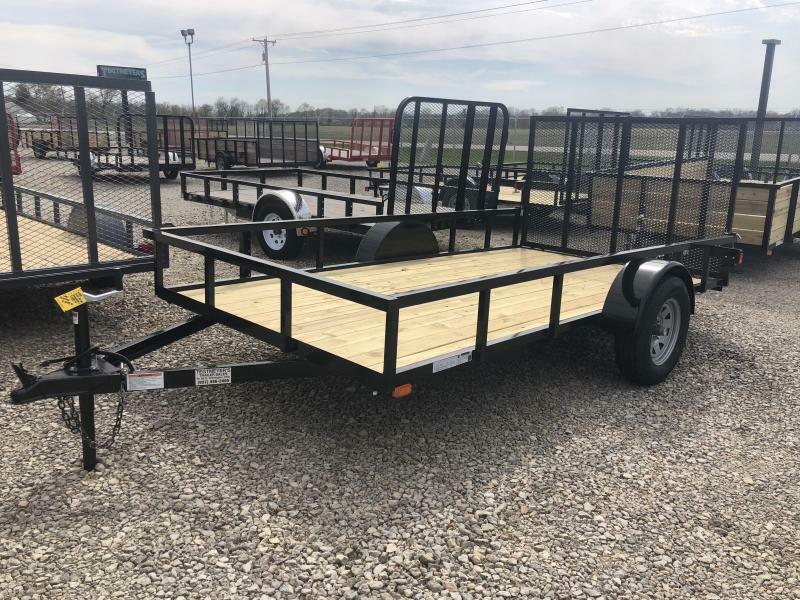 The trailer is Silver in color. 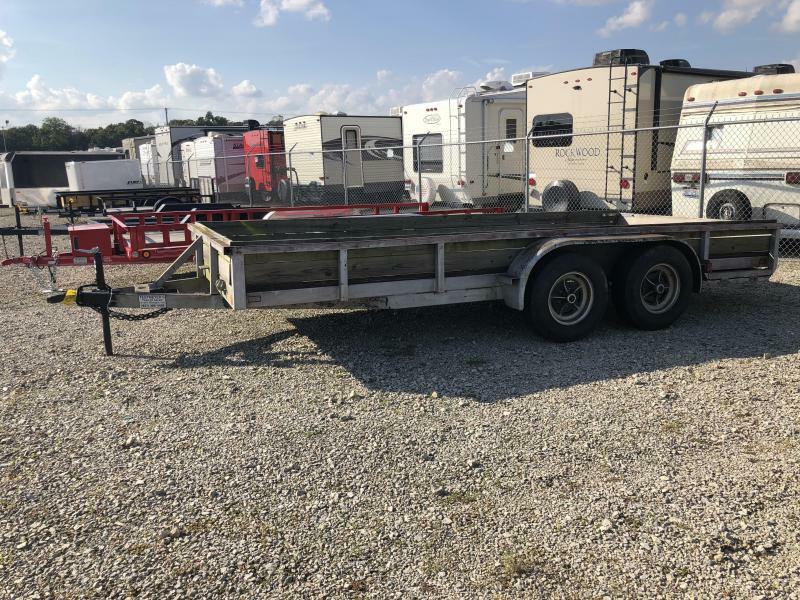 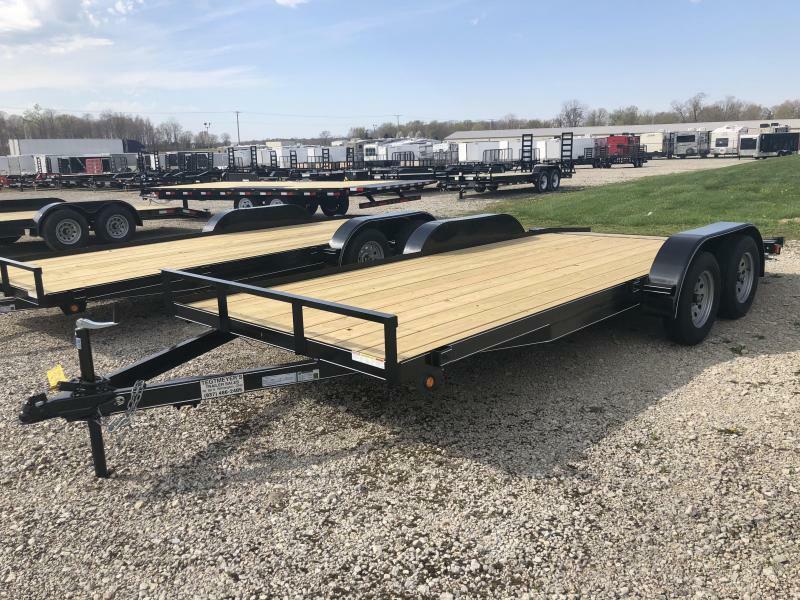 USED trailers are sold as is. 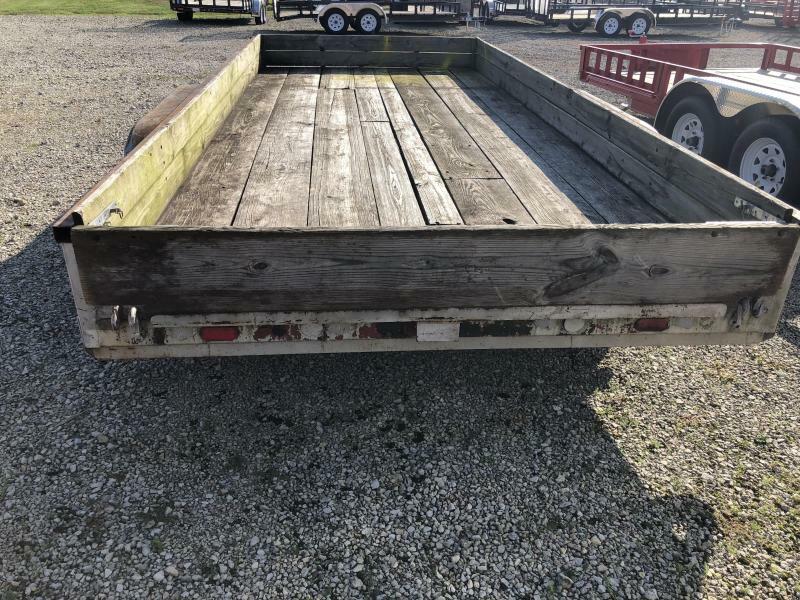 No warranty.